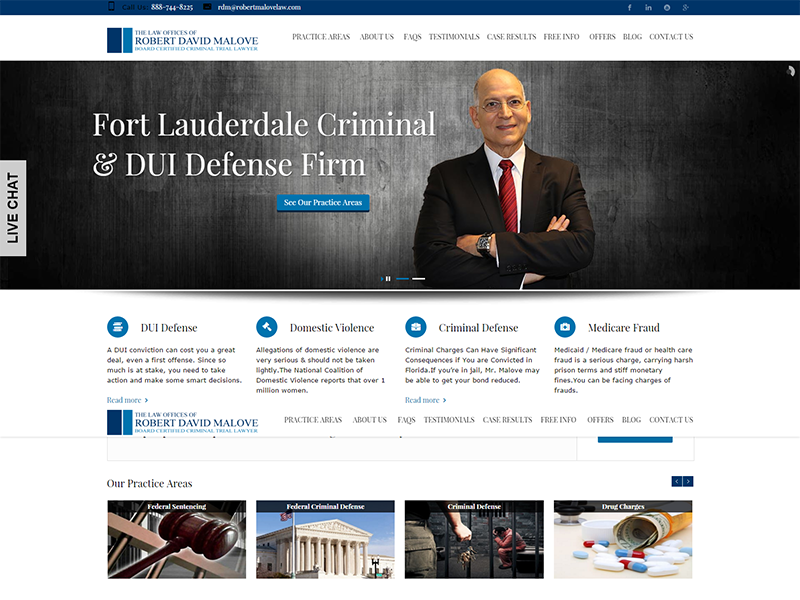 Robert Malove concentrates on all facets of criminal defense including legal issues relating to DUI and white collar crime defense and healthcare fraud defense for which his Health Care Fraud Blog has received widespread recognition. 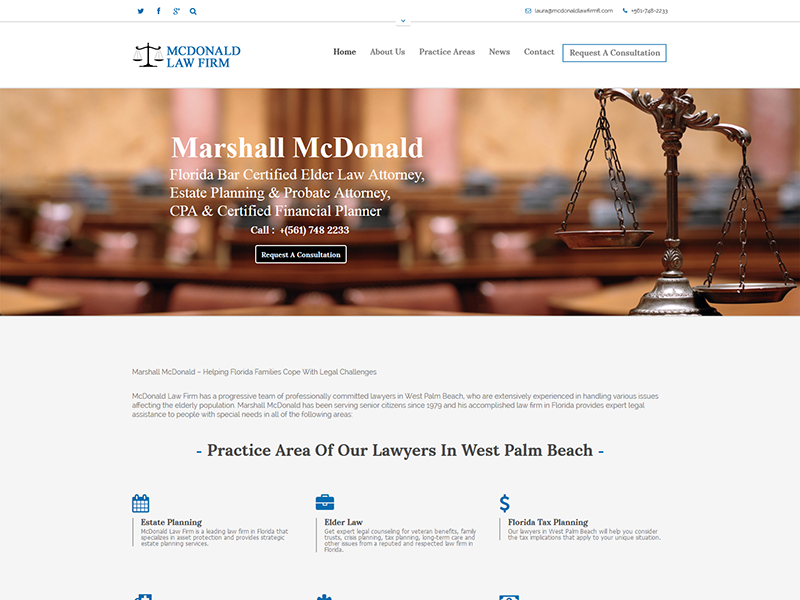 Mr. Malove is a co-author of the noted treatise, WHITE COLLAR CRIME: HEALTH CARE FRAUD (West)(2014-2015 ed. ).